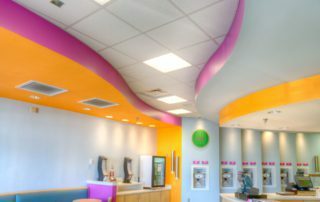 This 1,400 s.f. 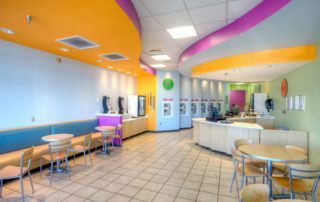 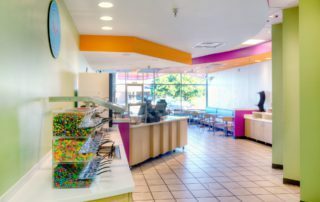 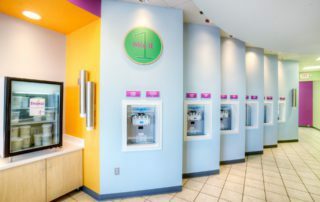 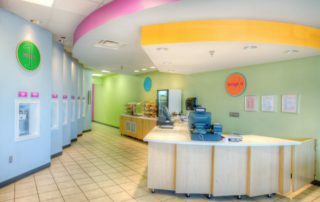 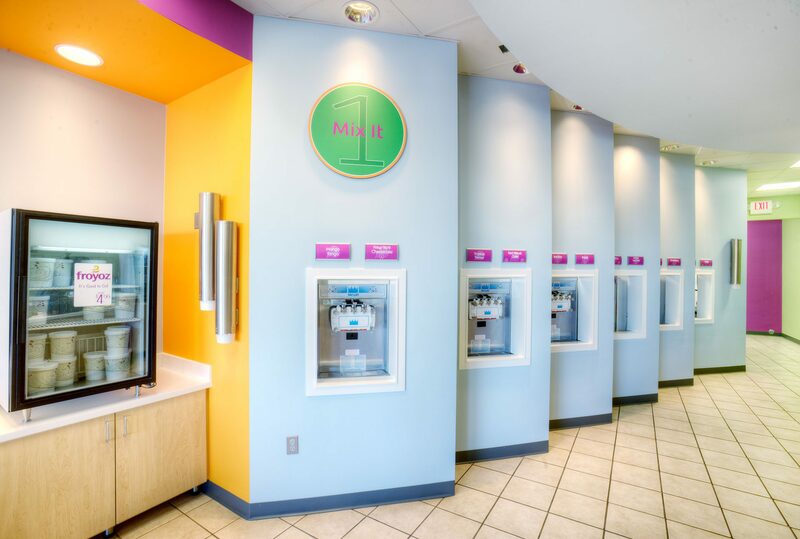 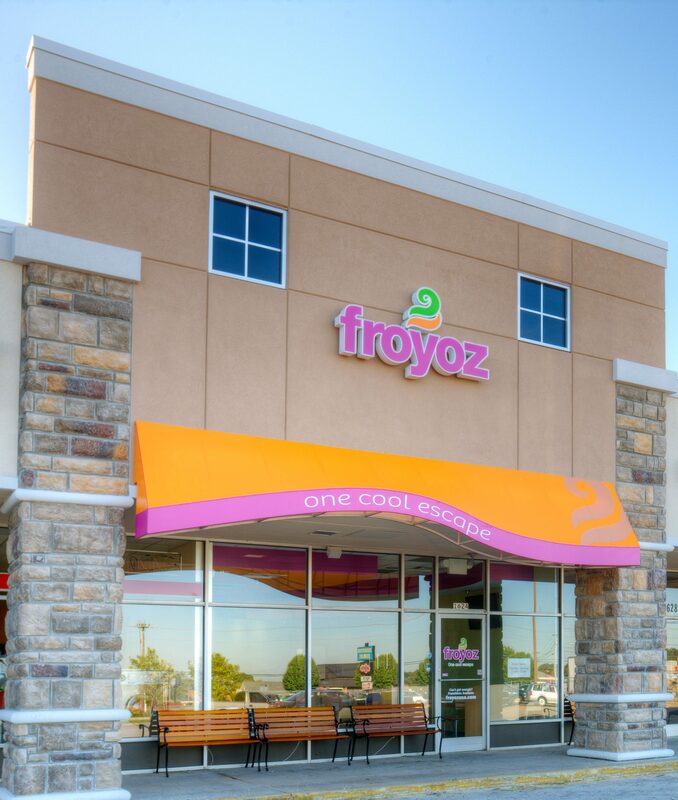 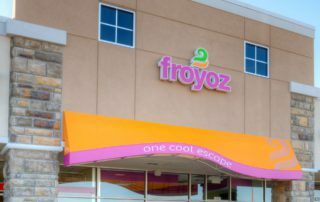 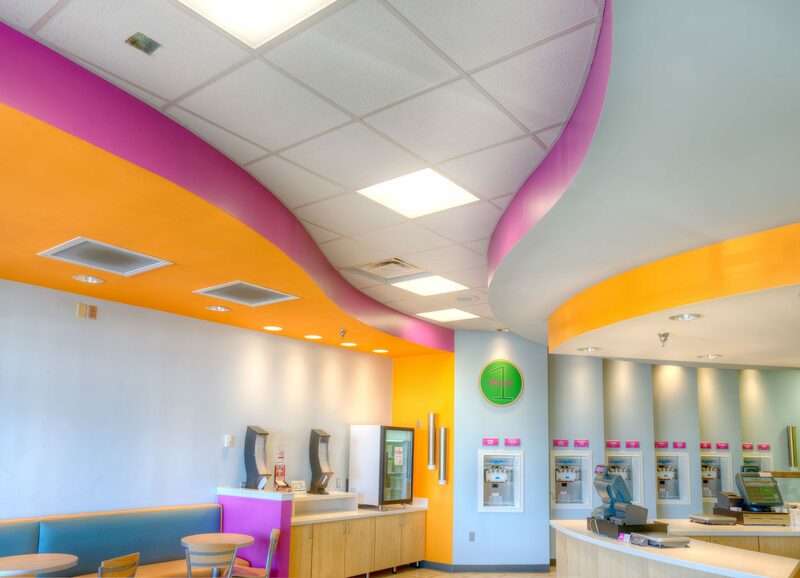 Self Serve Frozen Yogurt Eatery, is a fun new concept in which we worked very closely with the owner to develop a unique and efficient design. 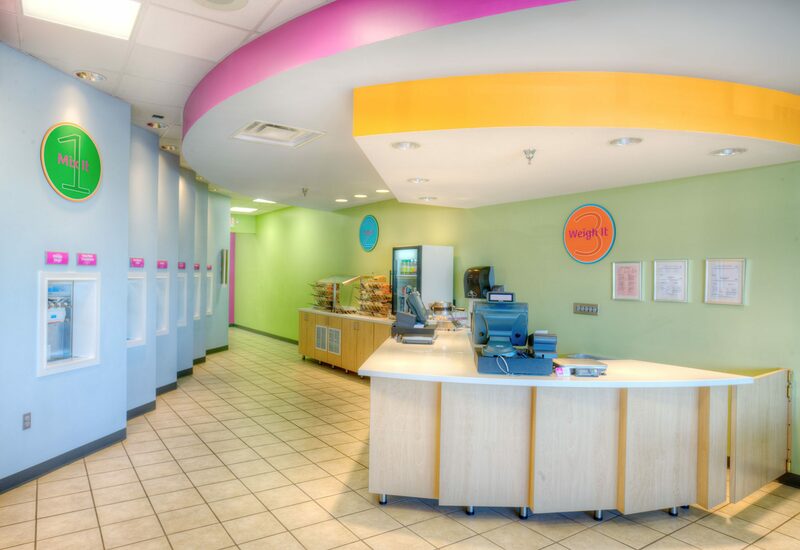 Currently there are various locations in and around Knoxville.